Earlier this year, many were delighted to find a Stormzy mural painted in Smithfield. It was just days before the star arrived in Dublin and to say it was a masterpiece is an understatement. However, it is no more. Dublin City Council confirmed that because there was no planning permission or application for its retention, the mural could not remain. Instead, there is now a 'Grey Wall'. An ironic plaque on the wall now reads: “Grey Wall is standout piece in Dublin City Council’s continuing series on the transience and meaninglessness of art. It continues: "A powerful statement to Smithfield's growing creative community about the fragility of art." 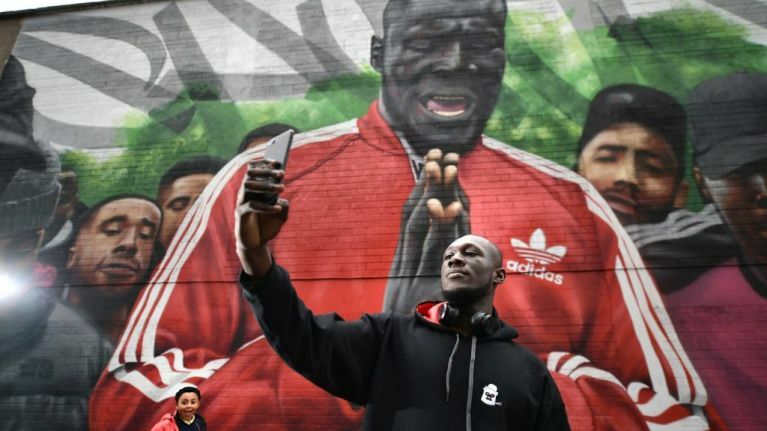 An art collective group called Subset created the Stormzy mural and said they couldn't afford to apply for planning permission. “We’re a startup. 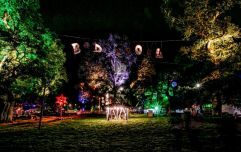 We have very little money and in order for us to apply for planning permission… it would have been very costly and time-consuming," they told The Journal. Calling all artists - there's a competition that will WIN you a trip to Barcelona! We're obsessed with this Irish artist's Instagram worthy prints!